People looking to move on the Eastern side of Northampton can now visit us at the popular Weston Favell Shopping Centre. Our office is prominently positioned opposite the exit from Tesco and as such provides our listed properties with unrivalled levels of exposure. 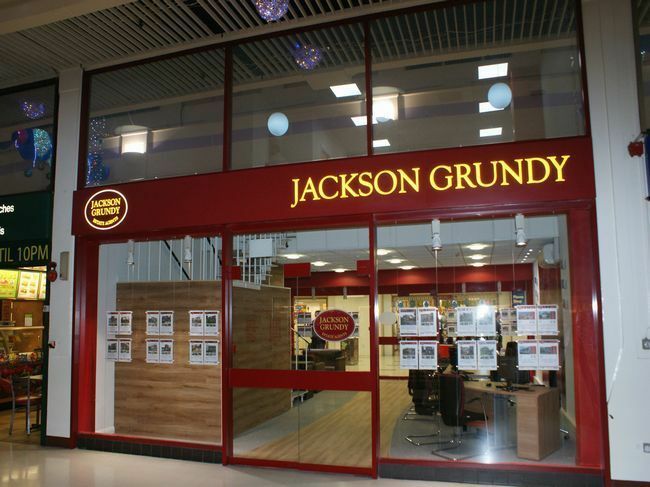 The modern, state of the art branch provides residential sales with experienced staff on hand to answer any questions you might have. The centre itself offers excellent shopping facilities and free parking so why not pop in to see us with your property related enquiries. The village of Weston Favell has been somewhat absorbed by the town's expansion in recent decades, but retains much of its original character, and boasts a strong sense of community with an active village residents association. It is bordered by the A4500 and the area of Westone to the north. The area has many original Northamptonshire stone walls and residents benefit from local amenities including two public houses, primary school, adjacent secondary school, parish church, village hall, newsagent and supermarket. Just outside of the former village boundary is a hotel and the recently extended Weston Favell Shopping Centre - home to a 24 hour supermarket, retail shops, fast food outlets, library and banking facilities. Riverside Retail Park is also nearby. Its location also provides good main road access points - the A43 and A45 ring roads are approximately 0.5 miles away, and M1 J15 is 6 miles away. Mainline train services to London Euston (approx. one hour) and Birmingham New Street can also be accessed within 4 miles at Northampton station.